Our only limitation is your imagination. With over 20 years combined experience, our goal is to take the worry out of your event and see it through, so that you and your guest’s expectations are exceeded. Specializing in one-of-a-kind “unique” events, we turn your ideas into reality! When we create a menu for your event, our only limitation is your imagination! With over twenty years’ combined experience, our promise is to take the worry out of your event from first contact to final dance, and to exceed your expectations. By specializing in one-of-a-kind, custom-created events, we take your vision from ideas on a page to a memorable event your guests won’t soon forget. Our clients are far more than just customers to us; they’re our partners and inspiration as we tailor every detail to fit the real people in front of us while offering expert guidance to ensure flawless execution. From elaborate wedding receptions with 300+ guests to simple holiday parties in intimate venues, we’ll craft a menu that is not only absolutely delicious, but also perfectly suited to your needs and expectations. From traditional to whimsical, farm-to-table to fresh-from-scratch, Southern charm to Northern sophistication—if you can dream it, we can see it through. As a small, family-owned business, we have the luxury of flexibility, ingenuity, and building personal relationships, yet our commitment to offering a full-service experience is unequaled. 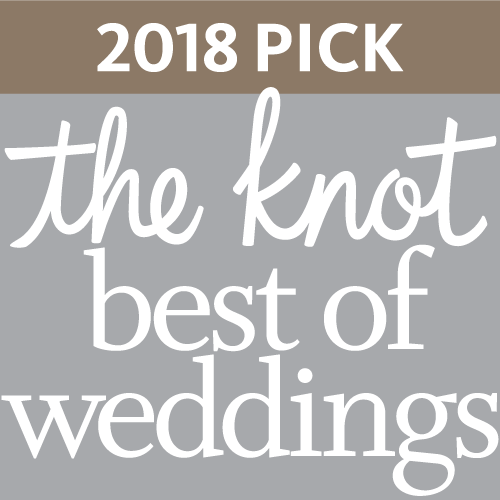 In addition to our familiarity with venues across the tri-state, we own and oversee the breathtaking Inn at Oneonta wedding and event venue in Melbourne, Kentucky. We know every aspect of the business, every trick and secret, and we want to share that with you!